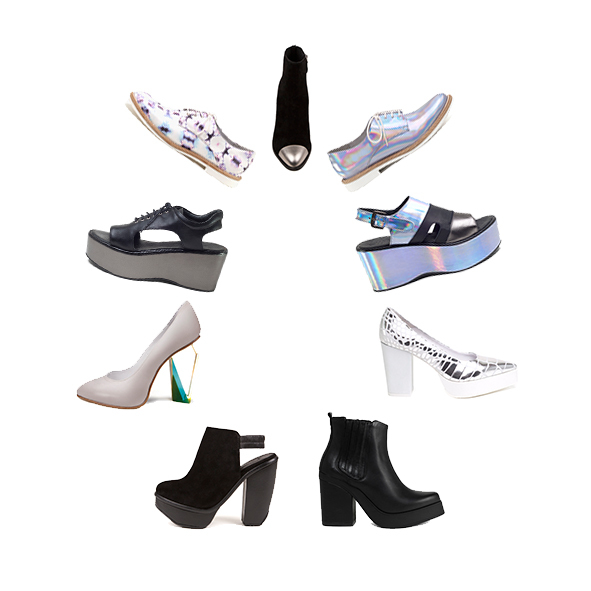 Best known for their iridescent brogues, Miista is a creative shoe label based in Hackney, London. What they offer is pretty unique, they really found a balance between quirky and elegant. If I had to choose a favorite pair, I’d go for the heavy chelsea boots.